Facebook has removed 70 accounts, profiles, and applications to the Russian company’s Social Data Hub. In the opinion of the representatives of social network, local organizers engaged in illegal collection of personal data of users. Deletion, in addition to profiles and applications, has undergone and pages for companies. 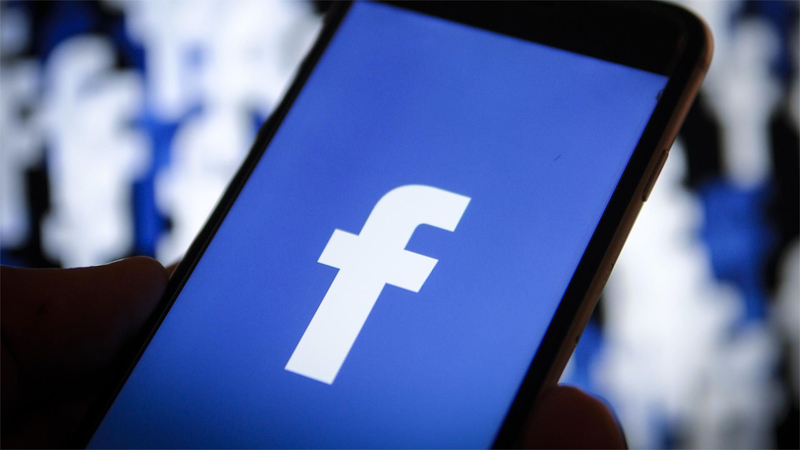 As officials say Facebook, only the theft of personal information of users suspected of about 70 accounts associated with the Social Data Hub, and this is not the final figure. Deleting pages due to the fact that the company was engaged in scraping [that is, the collection of information on the Internet – approx. ed.] of user data, which is a violation of our user agreement. Deleting accounts is one of the security measures on the platform. The company’s Social Data Hub, in turn, stressed that its employees are engaged in the development of artificial intelligence systems and their duties also included the collection, analysis and expansion of data in social networks. Their involvement in the collection of personal data of users of the company’s representatives deny.